2016 was a strong year for Canberra, with a total of nine per cent price growth. Government jobs are an important staple to the national capital’s economy, acting as potential risk mitigation for property investors. 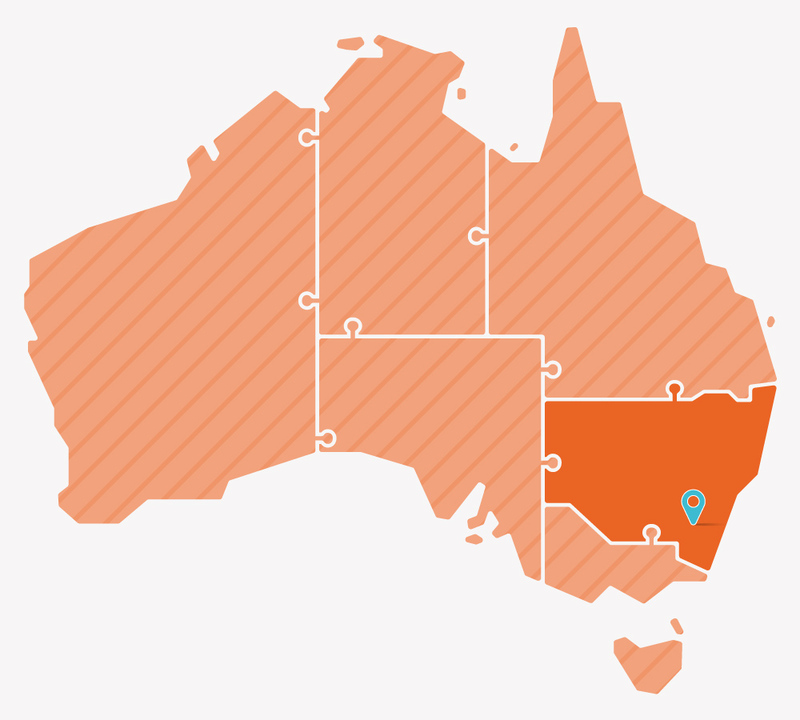 With a couple of significant job creation projects in the system, is it worth adding Australia’s seventh largest city to your property portfolio? 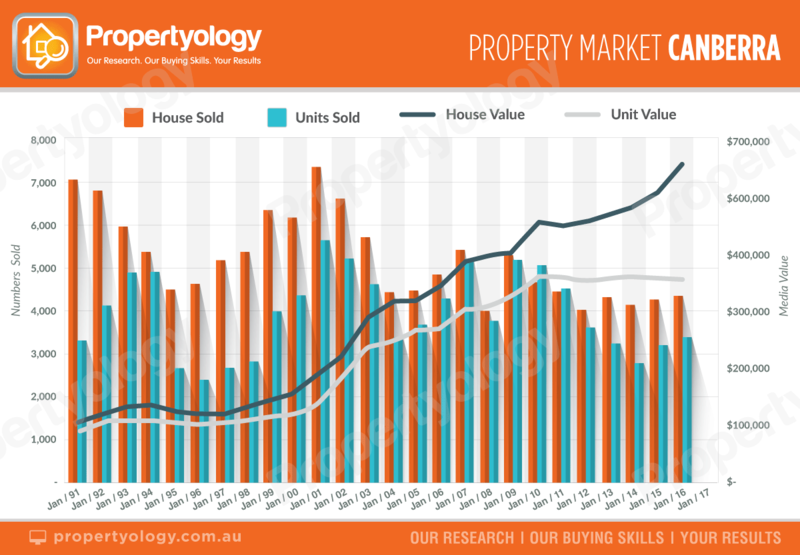 This property market research report will help you understand Canberra’s property market better with economic analysis, population trends, historical housing supply data, and details of future housing supply. We also include a table showing suburbs affordability comparisons along with price growth comparisons across the last five years. Download it now.